Filmed this past winter, our visit to Beacon Hill was perfectly timed to capture the historic Boston neighborhood in all of its holiday glory. 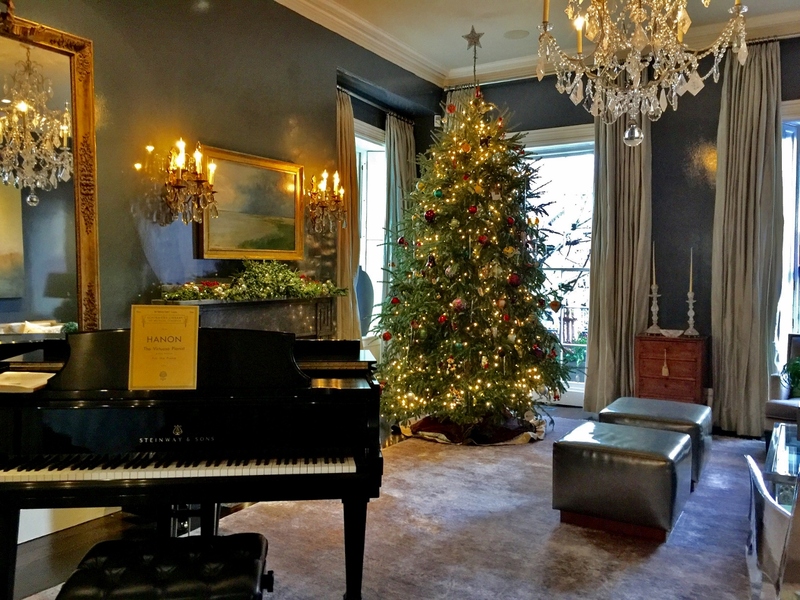 The historic row house featured in the episode is all decked out for the season as Host Parker Kelley arrives to visit with Cynthia, the homeowner. 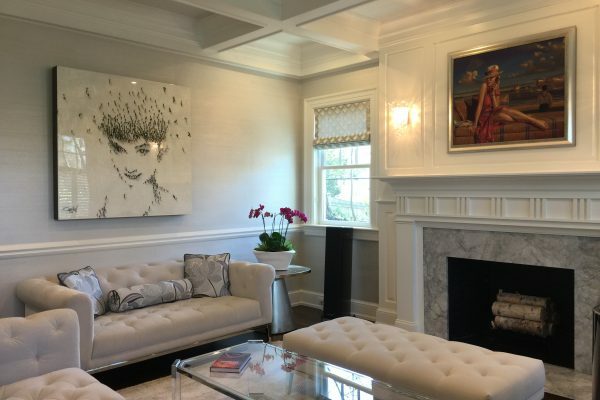 Working with Siemasko + Verbridge, an architecture and interior design firm with offices in Beverly and Chatham, Cynthia has transformed the 1828-built home into a warm and inviting haven that retains many of its original, vintage elements. After touring Cynthia’s home, Parker spends time with Jean Verbridge, interior designer and principal of Siemasko + Verbridge, at 75 Chestnut, a beloved neighborhood bistro. 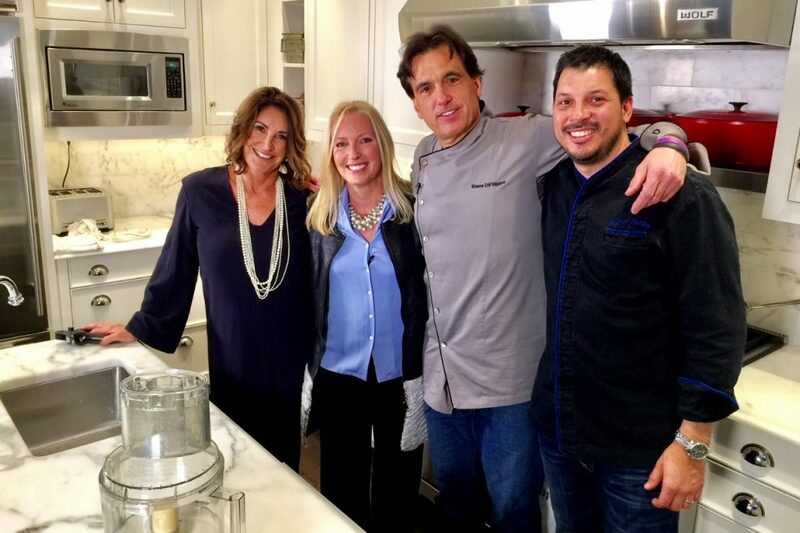 Parker also visits Davio’s Northern Italian Steakhouse where she meets with Steve DiFillippo, the owner, and Chef Rodney Murillo. The talented duo prepares dinner – with a little help from Parker – in Cynthia’s stunning kitchen that evening for a truly special evening. The episode concludes with Parker, Cynthia and a group of Cynthia’s dearest friends getting into the holiday spirit as they enjoy Beacon Hill’s annual holiday stroll. 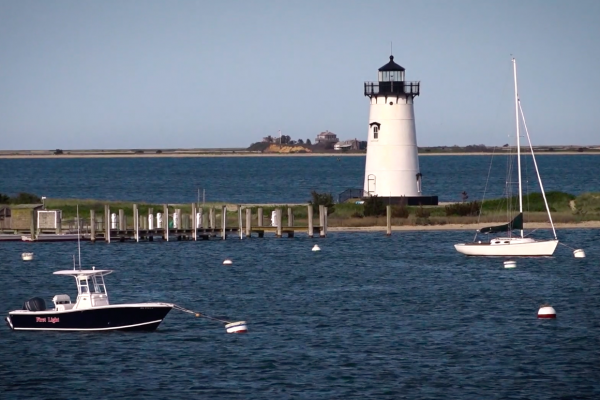 Watch the Beacon Hill episode of New England Living TV on Sunday, May 21st at 11:30 a.m. on WBZ | CBS Boston.